Using iMovie for Scientific Thinking – CONNECT! As a 1:1 school, one of our continual goals is to leverage the power of technology to support deep and intellectually rigorous work. Like many others, we believe that teaching and learning should not be about the tools, however emerging technologies, when embedded in well designed projects, can assist students in deep understanding and meaningful assessment. The research report from our school confirms that technology becomes a powerful tool for engagement, when partnered with effective teaching practices. One of the ways that we have seen technology have a significant impact on student learning is around assessment. Here at CSS we have seen many examples where technology has empowered students to demonstrate their understanding in different ways – enabling students to show what they know in better ways than traditional pencil and paper formats. The challenge becomes determining what the key or essential understanding for a particular topic are, and then determine how technology might improve or deep students understanding of those skills, outcomes or ways of thinking. A recent grade 5 science project by Candice Shaw and Greg Neil demonstrates the connection between clear content-based outcomes and technology usage. 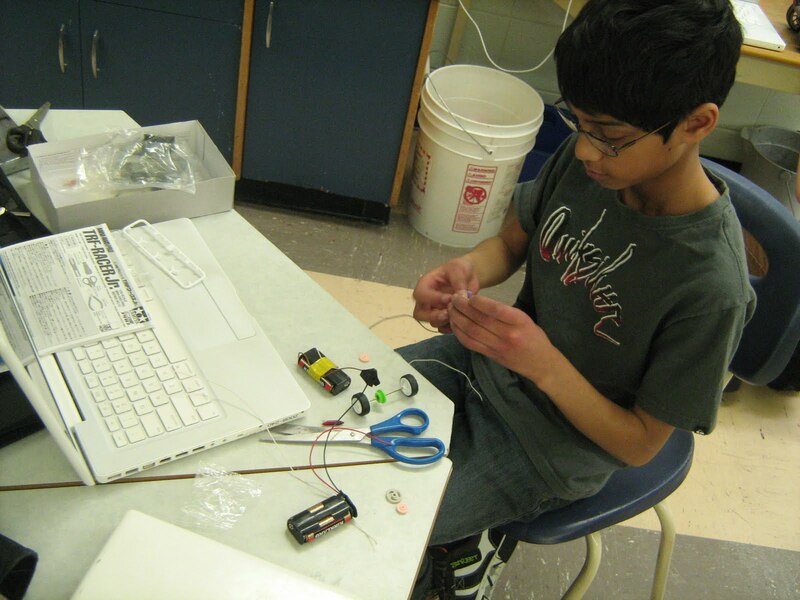 In grade 5 in Alberta one of the science topics is Building Electrical Devices. 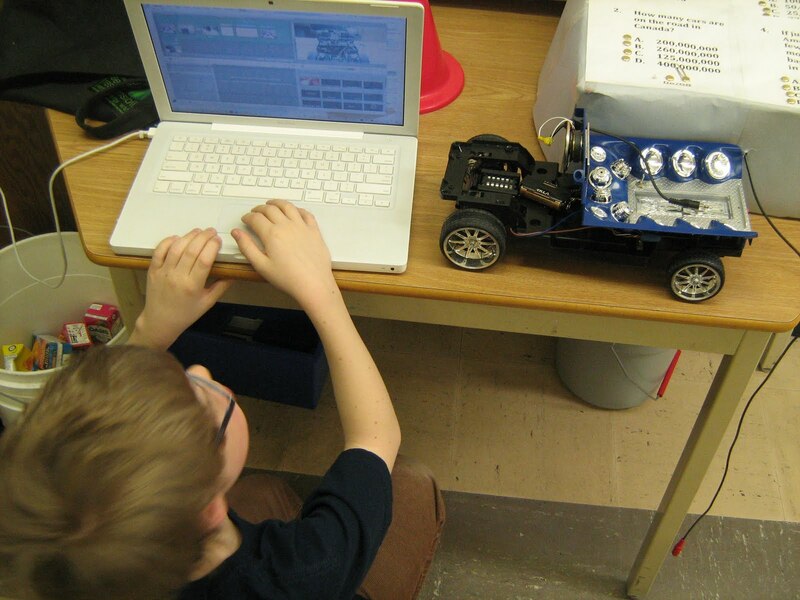 The purpose of this unit is to have students create a device using simple concepts from the electricity unit. The challenge becomes how teachers might assess the understanding of the students by looking at a final device. At the same time, some of the general science outcomes involve scientific thinking and rigour. Through the year students should be demonstrating their understanding of the scientific method, how to design measurements to collect data, how to test and improve a design and then document scientific thinking. Also, across our program, in all subjects and grades levels, we strive to create learning environments where students are producing their own solutions to engaging problems and can be creative while address core competencies. The way Candice and Greg addressed both the specific and general learner outcomes was to have their students create a podcast documenting their process. As students went through the building and testing phase of building their electrical device, they took pictures and then created a video explanation of their device and the accompanying scientific concepts.